That is, until God sent three men to the great Northwoods of our country – Frank Higgins, John Sornberger, and Al Channer. These men blazed new trails of the Spirit and founded an empire for God. 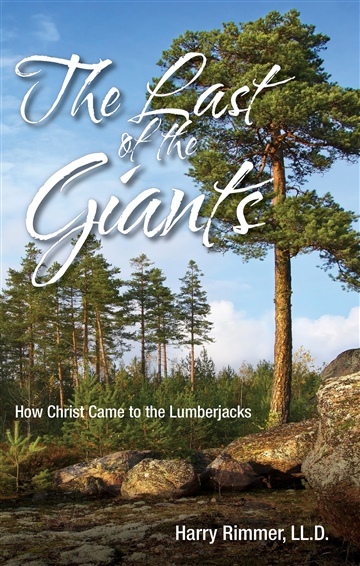 They reached a sector of humanity for which no spiritual work had ever been done before, storming the Northwoods with a consuming passion for Christ. And with that passion, they also brought a heart as big as all outdoors, a love for men that burned like a flame, and a desperate desire to see these men saved.